In stock. Order in the next 9 hours, 11 minutes and it will go out today! 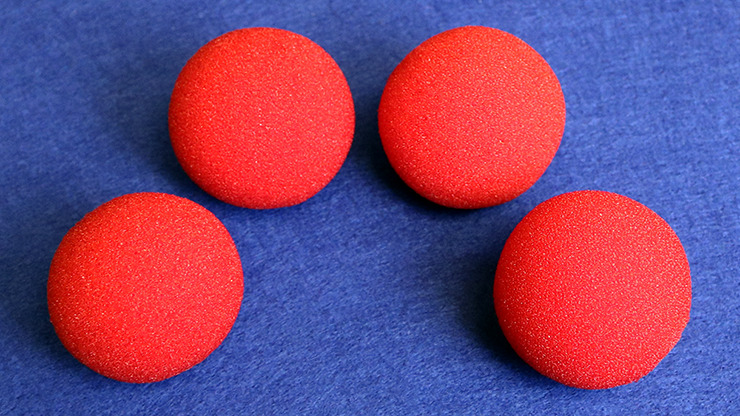 These sponge balls are of wonderful quality, and we endorse this brand!